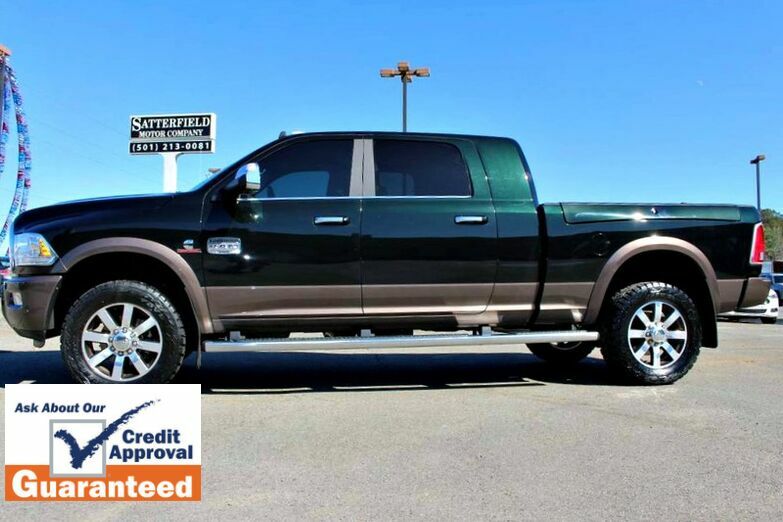 This 2018 Ram 2500 Longhorn is proudly offered by Satterfield Motor Co. 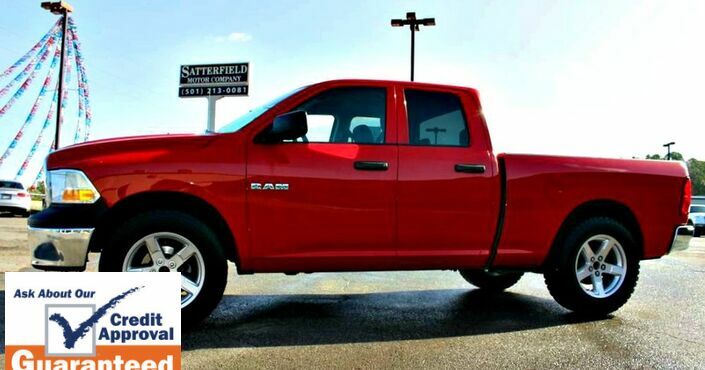 This Ram includes: KEYLESS GO Keyless Start Power Door Locks Keyless Entry TRANSMISSION: 6-SPEED AUTOMATIC (66RFE) (STD) Transmission w/Dual Shift Mode A/T 6-Speed A/T TIRES: LT285/60R20E OWL ON/OFF ROAD Tires - Rear All-Terrain Tires - Front All-Terrain REAR WINDOW DEFROSTER Rear Defrost RV MATCH WALNUT BROWN METALLIC CC ENGINE: 6.7L I6 CUMMINS TURBO DIESEL Diesel Fuel Straight 6 Cylinder Engine Turbocharged CONVENIENCE GROUP Variable Speed Intermittent Wipers Intermittent Wipers Rain Sensing Wipers LARAMIE LONGHORN RAM RODEO EDITION Air Suspension WHEEL TO WHEEL SIDE STEPS Running Boards/Side Steps CTR STOP LAMP W/CARGO VIEW CAMERA BRILLIANT BLACK CRYSTAL PEARLCOAT POWER FOLDING CHROME TRAILER TOW MIRRORS Integrated Turn Signal Mirrors Power Mirror(s) Heated Mirrors Power Folding Mirrors LT FROST BEIGE/BROWN/RUBY, PREMIUM FILIGREE LEATHER SEATS Leather Seats Bucket Seats CLEARANCE LAMPS WHEELS: 20" Aluminum Wheels Tires - Rear All-Terrain Tires - Front All-Terrain RAMBOX CARGO MANAGEMENT SYSTEM LONGHORN SOUTHFORK PACKAGE Floor Mats ANTI-SPIN DIFFERENTIAL REAR AXLE Locking/Limited Slip Differential LOWER TWO-TONE PAINT *Note - For third party subscriptions or services, please contact the dealer for more information. * This 2018 Ram 2500 comes with a CARFAX Buyback Guarantee, which means you can buy with certainty.  The CARFAX report shows this Ram 2500 is a well cared for One-Owner vehicle. Sophistication & understated luxury comes standard on this Ram 2500 Longhorn. Well-known by many, the 2500 has become a household name in the realm of quality and prestige. This vehicle comes with 4WD for better traction on unstable surfaces, like snow and dirt to give you the edge over anything you might encounter on the road. Marked by excellent quality and features with unmistakable refined leather interior that added value and class to the Ram 2500 Put away your phone and focus on the road, your new vehicle has navigation. When this vehicle was shipped from the factory, Ram decided that no option should be left off of this magnificent automobile. 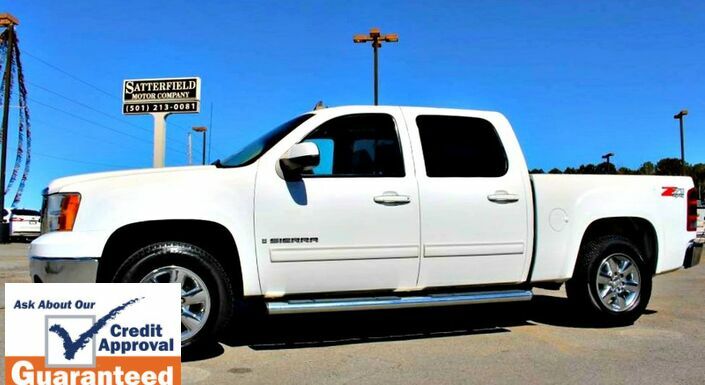 So, if you're in the market for a Ram 2500 Longhorn that is equipped with copious amounts of options, then we may just have the perfect vehicle to suit your needs. 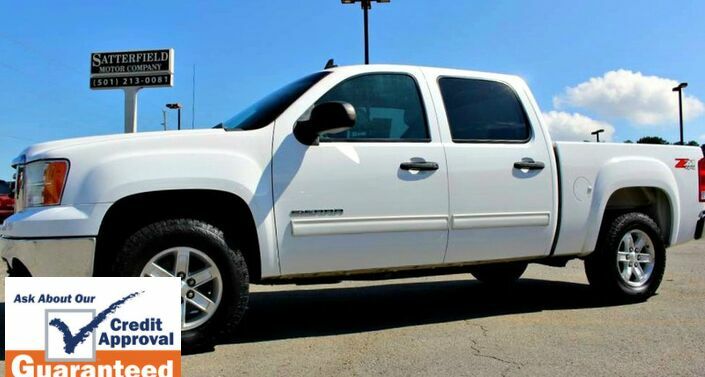 The upgraded wheels on this vehicle offer improved handling and an attractive appearance.